The Kentucky Derby is the second largest annual betting event in North America, next to only the Super Bowl. Last year we saw the second Triple Crown winner in the …. The 2019 Cheltenham Festival is set to take place in a couple weeks at Cheltenham Racecourse in the UK. The Festival is a huge betting event in the United Kingdom …. The 2019 Pegasus World Cup (official website) takes place Saturday, January 26th at Gulfstream Park in Florida and once again the top horses in the world will be in attendance …. 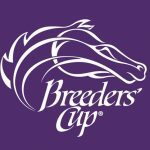 The Breeders Cup, which is the two-day culmination of the horse racing season, begins this Friday at Churchill Downs Racetrack in Louisville, Kentucky. This years event features 14 races, over …. 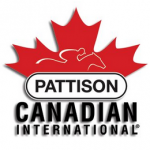 The Canadian International Stakes (official race info) is really the last big race of the year at Woodbine Racetrack in Toronto and it always brings with it a lot of …. 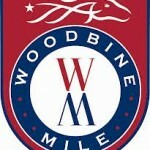 The Woodbine Mile (event details) is set to take place this Saturday evening at Woodbine Racetrack in Toronto. This is a huge race this year with a lot on the …. The Canadian Triple Crown is headed back to Woodbine Racetrack this Saturday for the 2018 Breeders’ Stakes. There is no potential Triple Crown winner heading into the race this year. …. The Manitoba Derby is set to take place at Assiniboia Downs race track on this long weekend Monday here in Canada. 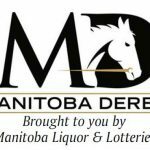 The Manitoba Derby is the most prestigious race held in …. 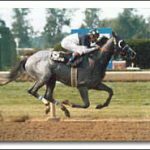 The Prince of Wales Stakes, the second leg of the Canadian Triple Crown, takes place this Tuesday evening at Fort Erie Racetrack in Ontario. The post time for the race …. 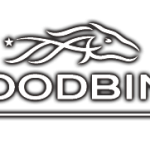 The first race of the Canadian Triple Crown of Thoroughbred racing takes place this Saturday June 30th at Woodbine Racetrack. The post time for the race is 5:36pm EST and ….